This month Dr. Brandon Bankowski and ORM Genomics Director, Emily Mounts, traveled to China. Along with our local partners Travel Healthcare Limited and ORM China, they spoke to prospective patients about the importance of the genetic health of intended parents and embryos in the IVF process. 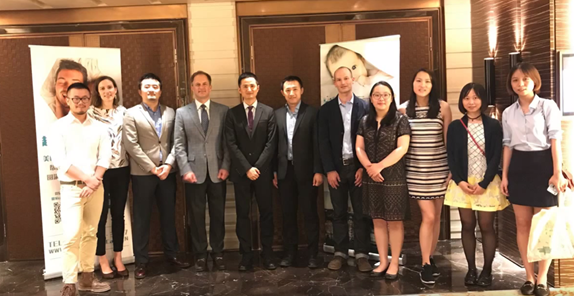 Highlights included having two very well-attended seminars, one in Beijing and one in Shanghai, with presentations from the ORM team, our friends over at Northwest Surrogacy Center, and Travel Healthcare Limited.